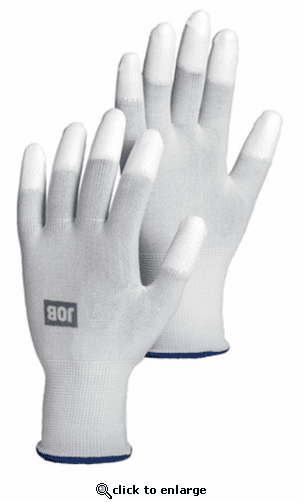 Smooth and breathable gloves for industrial and assembly jobs requiring high precision. 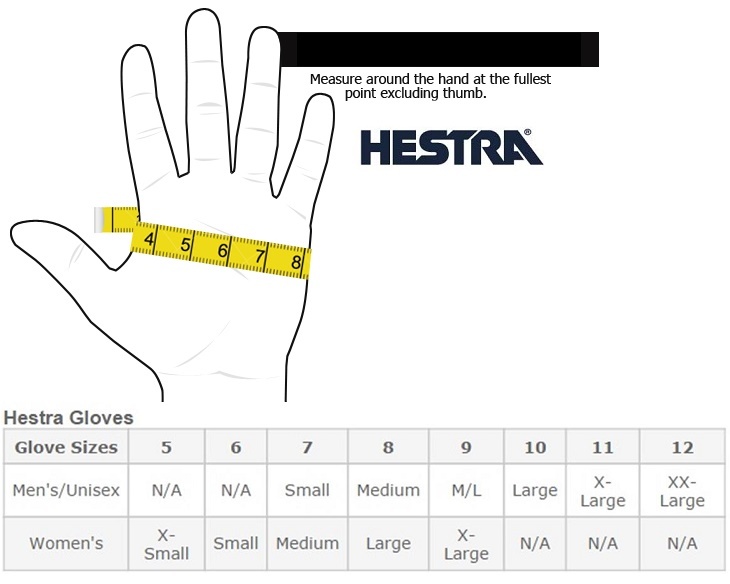 Thin nylon fabric, excellent fit and comfort. PU-dipped fingertips only for increased durability and grip.